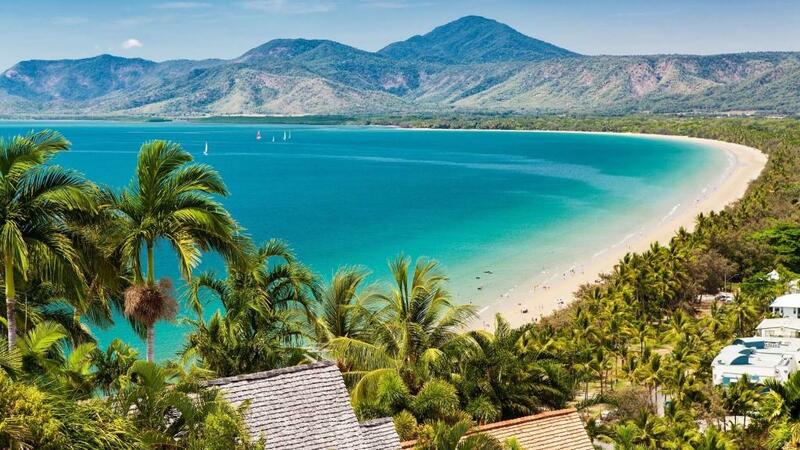 The Port Douglas Surf Lifesaving Club is inviting local residents to keep fit over the summer by participating in series of local swim-run event. Over December, February and March, the Port Douglas Surf Lifesaving Club will be holding three events as part of their Swim Run Summer Series that aim to motivate the community to have some fun and increase their fitness. The Swim Run Summer Series is open to all people, both members and non-members of the Surf Club. Held at the Mirage Country Club, participants will be able to join in four different swimming and running events based with varying distances. The club has stated that the events are not a competition and purely based on community fun for people of all fitness levels. Surf Sports Officer for the Port Douglas Surf Life Saving Club, Irene Cats is encouraging all members of the Port Douglas Community to join in. "There are three dates and we invite people to either try to do the same distance faster each time or work their way up in the distance. "Just come along and have some fun! I know a first race can be a bit daunting but most people there have never done a swim-run so we're all in the same boat. "Also its called a swim-run, but of course walking is definitely an option," Ms Cats said. The Swim Run Summer Series will have several distance options suitable for people of all ages including 100m swim + 1km run, 200m swim + 2km run, 300m swim + 3km run, and 400m swim + 4km run. "We would love to see the kids, adults and families on Sunday. Races can be done in teams as well where one person swims and the other runs." "We thought this would be a great opportunity to motivate people and stay active," Ms Cats said. "Of course we are also proud to promote the Port Douglas Surf Lifesaving Club and excite a few families to join us next season. "We really hope to see lots of kids and adults joining in the fun! If it rains still come along, you get wet in the pool anyway." The cost to enter the Swim Run Summer Series is just $5.00 per person, with all funds raised helping to support the Port Douglas Life Saving Club. For more information on the event, visit the Port Douglas Life Saving Club Facebook Page.